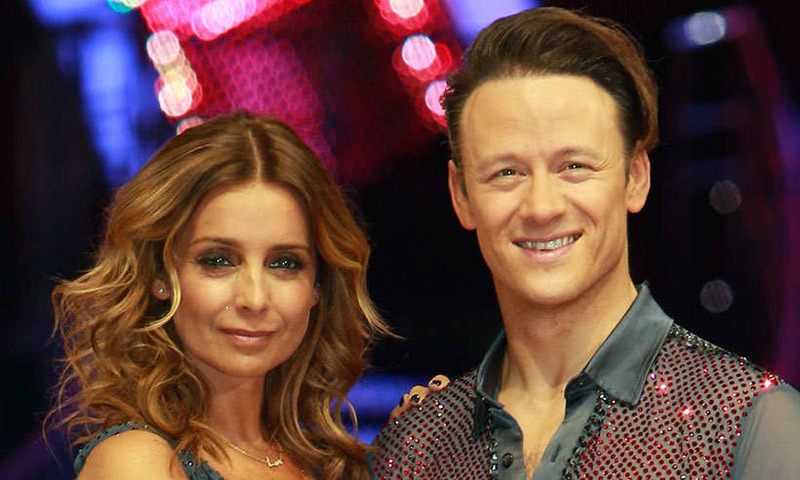 After his split from his wife Karen Clifton in 2018, Strictly Come Dancing winner Kevin Clifton has made it no secret that they've remained the best of friends, and now he's opened up about THOSE Louise Redknapp rumours. Following Louise's stint on the show in 2016, where the pair were partnered together, rumours of a potential romance were fired up, following the break-down of Louise's marriage to her ex-husband Jamie Redknapp. But now, during an interview with The Sun, Kevin has categorically denied anything happened, telling reporters, “No, never. You’re there to do a job and get on with the dancing. That’s what it’s about."